THE L.C EXPERIENCE: Damn! 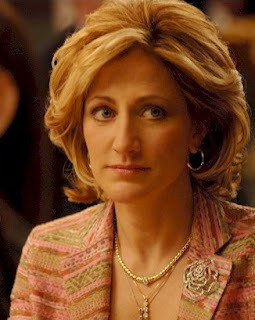 Carmela Soprano isn't looking well! Damn! 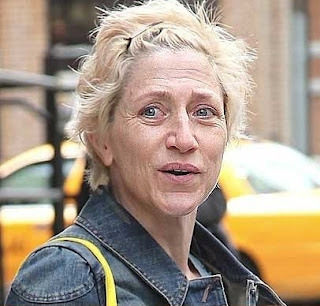 Carmela Soprano isn't looking well!